Two charities are set to benefit from a show celebrating the lesser-known hits of much-loved Broadway musicals. Forgotten Broadway 2 comes to The Customs House at 7.30pm on Sunday 26th May following the success of the smash-hit original production in 2017. The show is being put together by Gareth Hunter, of Ion Productions, in aid of Hebburn Helps Community Food Bank and Crisis Response Team and The Customs House Trust, which is the charity behind The Customs House. 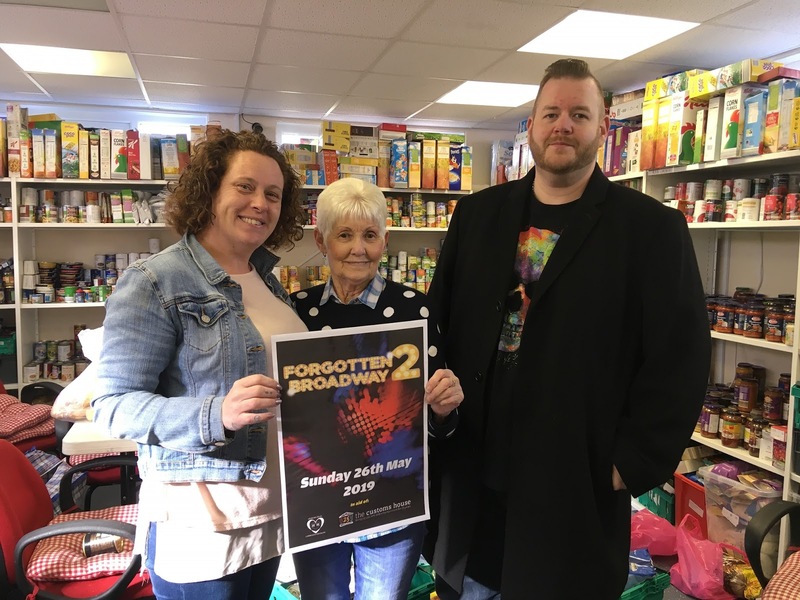 Tickets for Forgotten Broadway 2 are priced from £15 and are available from the box office on (0191) 454 1234 or online at www.customshouse.co.uk.